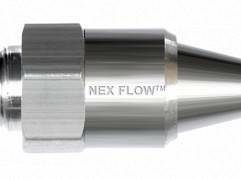 Air knives from Nex Flow™ dramatically reduce compressed air and noise levels as compared to other blow-off products. 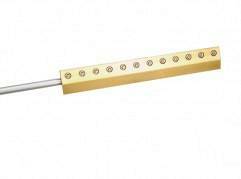 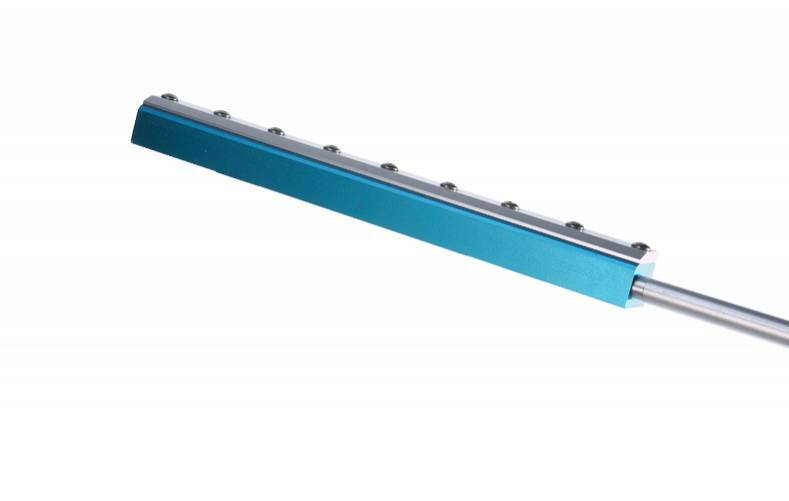 Air knives provide a compact and efficient means to dry, clean and cool materials. 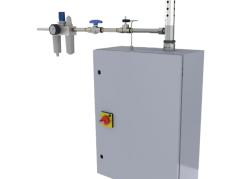 Air knives operate by entraining the surrounding air along with the compressed air utilizing the “coanda” effect essentially converting energy which would normally be lost as noise and pressure drop into useful flow. 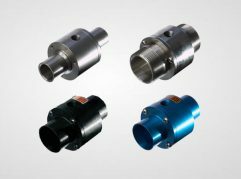 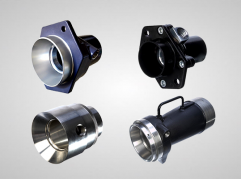 They can be used in metal working and processing applications, food industry and pharmaceutical applications and general manufacturing applications.